The circuit below uses an Adafruit accelerometer breakout to read movements to control the mouse. If you tilt the mouse, it moves the cursor. The momentary buttons serve as the right and left mouse buttons. The accelerometer samples movement. 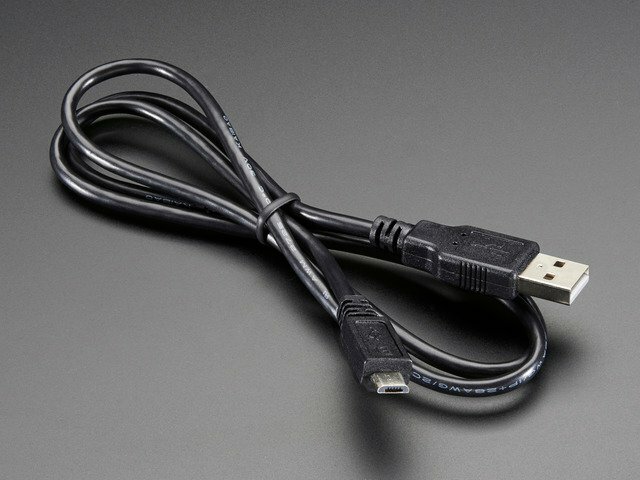 Keeping the project flat with respect to the ground, tilting the mouse forward and back moves the cursor in the x direction (horizontal) while turning your wrist around the axis of the USB cable moves it in the y direction (vertical). Two external pushbuttons are used for right and left click. This project uses the half Perma-Proto which fits in an altoids-sized tin. 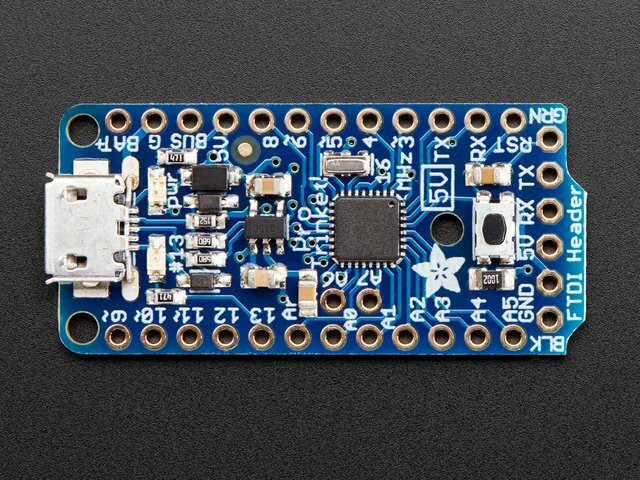 Adafruit carries a nice mint tin-sized board that would work well also. 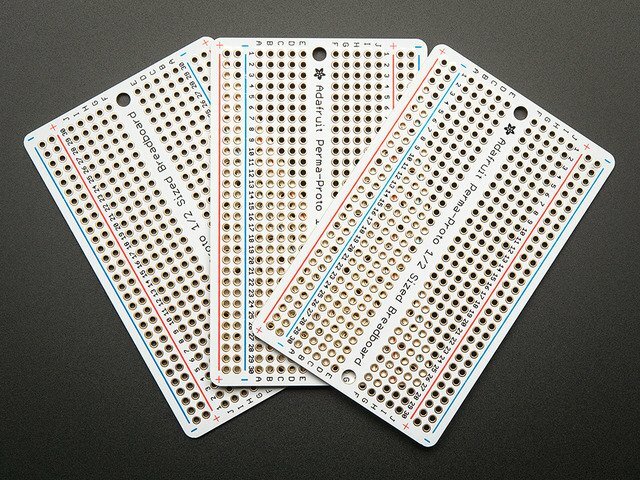 With the Perma-Proto board, you can use male header to solder into the board then solder onto the Pro Trinket. I prefer, when possible, to cut some female header into two pieces of 12 to solder onto the board, making a socket for the Pro Trinket. This will make the Pro Trinket sit a bit close to the top of an Altoid tin if you use it as a case. 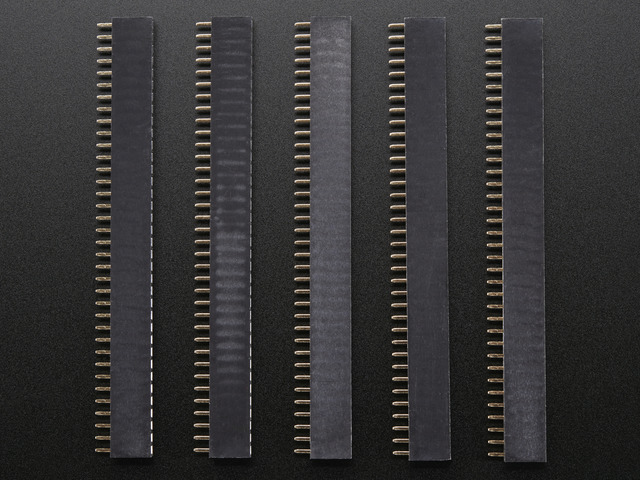 An 8 pin piece of female header may also be soldered onto the circuit board to plug in the accelerometer. Once the headers are on, you can use hookup wire to make the power and signal connections shown. 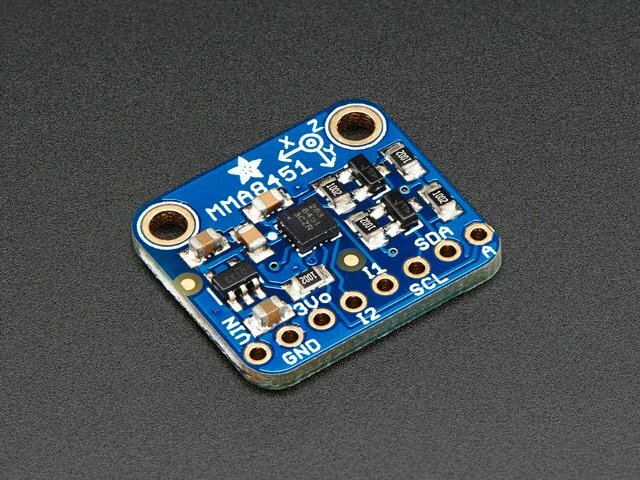 The I2C wires of the sensor are connected to A4 and A5 on the Pro Trinket which are the SDA and SCL lines. Be sure to insulate the bottom (and maybe the top) of the mint tin so electrical connections are not shorted by the metal case. The code for using the accelerometer with the Pro Trinket and two momentary buttons as a mouse is below. Be sure you have loaded the Pro Trinket Mouse library from the first page of the tutorial. //The sign of the mouse movement relative to the acceleration. //should go, change the sign for the appropriate axis. //number if the cursor does not move fast enough or is too fast. //a delay function at the end of the main loop. //microcontroller, but that is left for another tutorial or project. //Initialize values for the mouse cursor movement. //...calculate X mouse movement based on how far the X acceleration is from its zero value. //it could use some improvement, like making it trigonometric. //Within the zero threshold, the cursor does not move in the X. //...calculate Y mouse movement based on how far the Y acceleration is from its zero value. //Within the zero threshold, the cursor does not move in the Y. Why not use direct accelerometer movements? You might be tempted to just read the X and Y accelerometer values and use this to map to screen movements rather than tilt. I tried, others also. The thing is that 1) you have to use jerky movements to get accelerations, and 2) "down" will always produce a gravity acceleration of 9.8 meters per second squared. If "down" changes from the Z axis, you'll get measurements in X and Y which make the mouse skew off to the screen edge. Can the effects of gravity be subtracted out? Not just with an accelerometer. 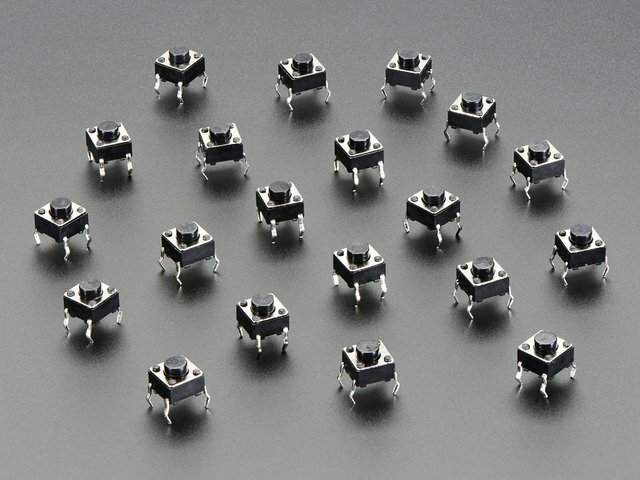 If you get a 9 or 10 degree of freedom (DOF) sensor package, like the ones used for quadcopters and other movable items, there is a math-intensive way to get the movement translated without gravity. 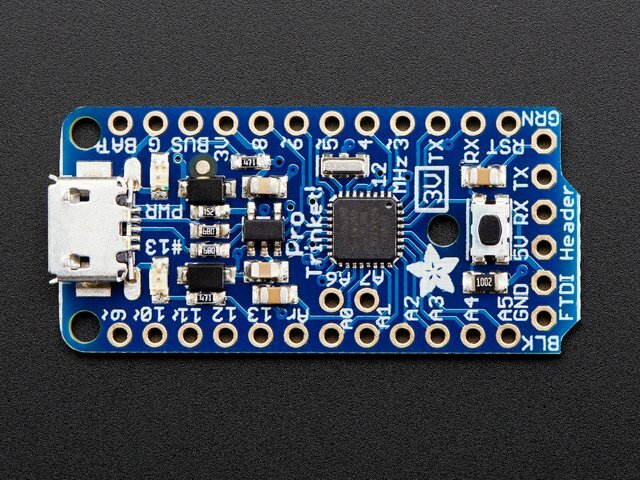 See the Adafruit tutorial AHRS for Adafruit's 9-DOF, 10-DOF, LSM9DS0 Breakouts for details. This guide was first published on Jan 25, 2015. It was last updated on Jan 25, 2015. 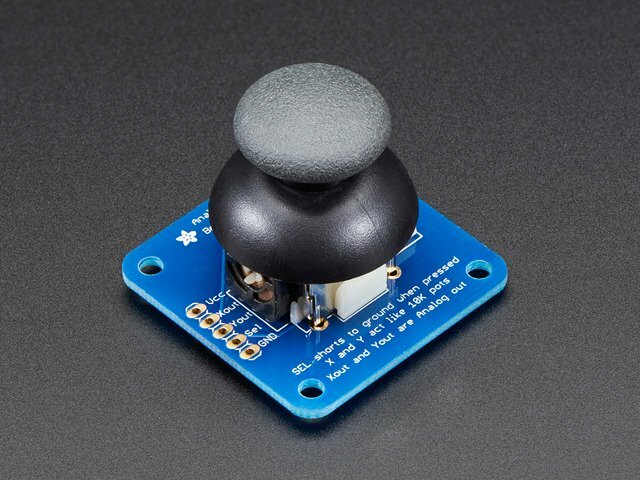 This page (Example: Accelerometer Mouse) was last updated on Apr 25, 2019. Use your PyPortal to display emails sent to it!